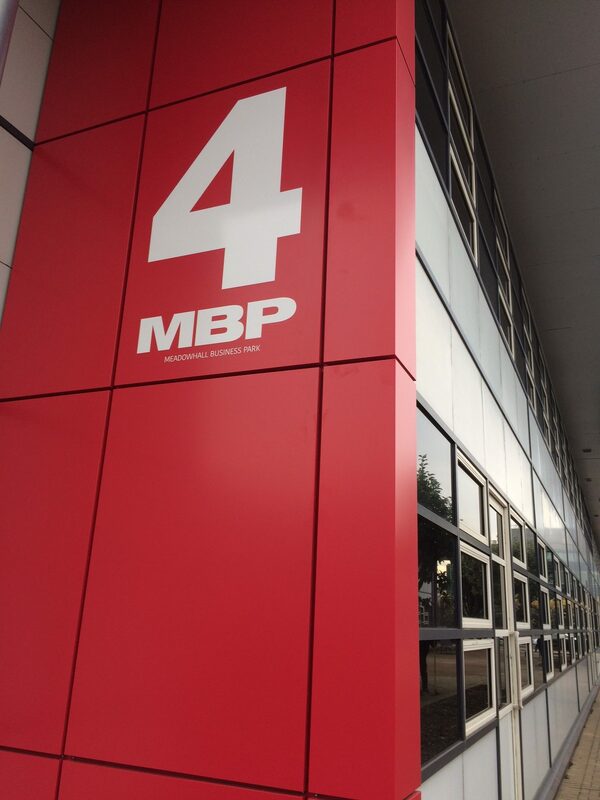 ARBA Property Group, which specialises in the coordination and delivery of retail and commercial developments, began work in 2016 on the newly named Meadowhall Business Park to transform the offices, car parks and grounds. 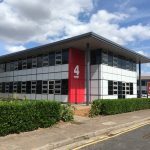 Now after a £6m refurbishment programme, only suites from 3,750sqft to 7,500sqft remain for let or sale at the 72,000 sq ft business park near Meadowhall Shopping Centre, which is home to 14 companies, employing more than 500 staff. 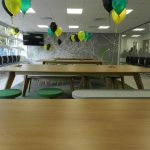 Richard Burns, director at ARBA Group, said: “The remaining available ready-to-occupy refurbished space in building four is over two floors in the block, already part occupied by CapGemini, and includes parking for up to 20 vehicles. “Alongside updating the office suites, communal areas, car parks and grounds, we have added modern toilet and shower facilities, lifts, suspended ceilings, LED lighting, comfort cooling, kitchens, carpets, cycle parking, CCTV and updated barrier controlled parking. “What has been apparent with this project is that high quality, flexible office accommodation attracts companies in Sheffield. Since its acquisition ARBA Group has undertaken a £6m refurbishment of the buildings, car parks and grounds and have let 90% of the space within two years of ownership with quality occupiers such as NG Bailey, Tuffnells and Preventx being amongst the tenant line-up. Full occupancy is expected during early 2019 which will mean ARBA Group has purchased, refurbished and successfully let the entire 72,000sq.ft. development within 36 months. Respected names in the Sheffield business community at the popular business park include Tuffnells, GMB Union, NG Bailey, Auburn Ainsley Limited, Chique Photography, KitchenEx, Preventx, Wilford Smith, Eaton Commercial Property Consultants Ltd, Galaxy Insulation Dry Lining (Holdings) Limited, Community Union and Capgemini.